customers under a leasing agreement, starting from July onwards. 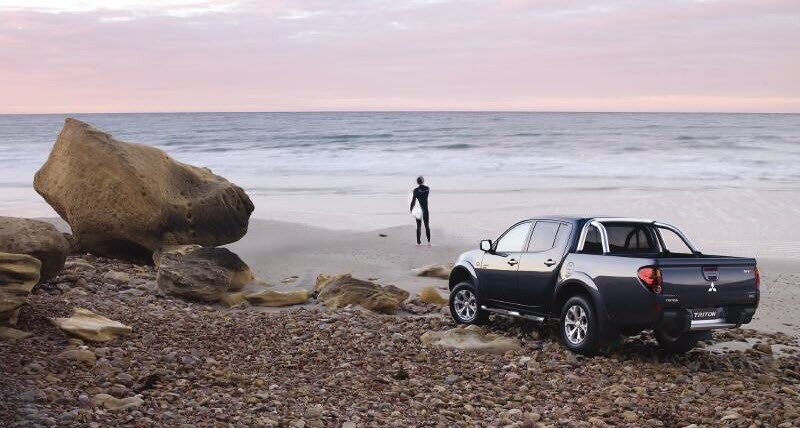 According to MMAL’s CEO and President, Masahiko Takahashi, the vehicles will find no shortage of potential owners on local shores. “Over the last twelve months we have conducted feasibility trials with potential electric vehicle customers, such as local, state and federal government bodies, and major fleet operators, and the reaction has been overwhelmingly positive,” Takahashi said. 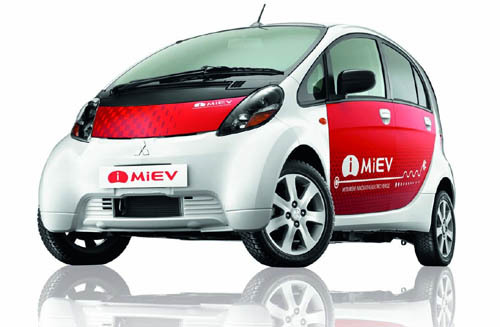 Released in Japan in July 2009, the i-MiEV, which stands for Mitsubishi innovative Electric Vehicle, is one of the world’s first truly viable zero drive-time emission city commuters in volume production. International interest in the vehicle has been considerable and the i-MiEV has undergone feasibility studies in several countries around the world, including the United States, Europe, the United Kingdom, New Zealand, Iceland, Canada, and more recently in Australia. Utilising a large-capacity lithium-ion battery system and a compact, high-output electric motor in place of a traditional gasoline power train (based on Japanese and European trial figures) the i-MiEV has some impressive technical specifications for a zero drive-time emissions vehicle. Producing 47 kW of power and 180 Nm of instant torque, the i-MiEV’s permanent magnet synchronous engine is supported by a revolutionary lithium-ion battery from Lithium Energy Japan. The i-MiEV’s electric motor is smaller, produces more torque at low revolutions and is quieter than a similarly-powered turbocharged gasoline engine (according to MMC in-house tests). Most importantly, the i-MiEV’s engine is cleaner, producing zero drive-time CO2 emissions. 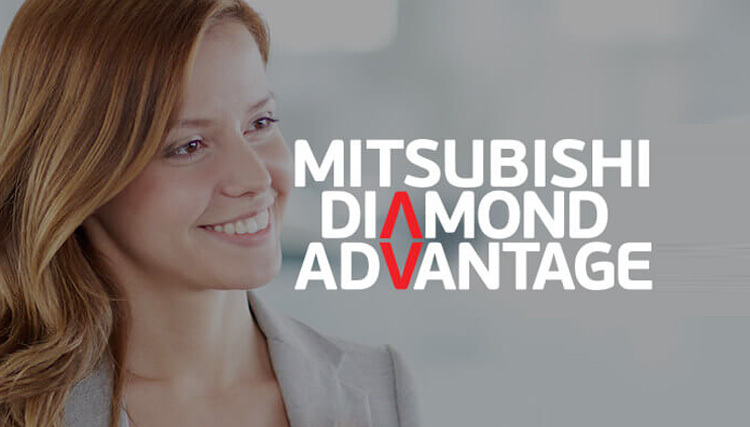 Mitsubishi’s global president confirmsfirst shipment of i-MiEV electricvehicles to Australia Mitsubishi Motors Corporation’s global president, Osamu Masuko, today announced theautomotive manufacturer would supply i-MiEV electric vehicles to Australia. At a pressconference marking his first official visit to Australia, Masuko confirmed Mitsubishi Motors Australia Limited (MMAL) will be the first company to release manufacturer produced electricvehicles in this country. During the conference, Masuko confirmed the development of the i-MiEV placed Mitsubishi as thefront-runner in electric vehicle technology.“The i-MiEV has been attracting a lot of attention in Australia, and I am pleased to announce that wecan now confirm additional vehicles will be arriving here in the next few months.”“This announcement will ensure that we will be number one in bringing the electric vehicle toAustralia,” Masuko said. The initial shipments of the i-MiEV electric vehicles are scheduled for arrival in Australia in July andAugust, and will initially include 40 vehicles for Australian distribution. The vehicles will be offered tocustomers under a leasing agreement, starting from July onwards.According to MMAL’s CEO and President, Masahiko Takahashi, the vehicles will find no shortage ofpotential owners on local shores.“Over the last twelve months we have conducted feasibility trials with potential electric vehiclecustomers, such as local, state and federal government bodies, and major fleet operators, and thereaction has been overwhelmingly positive,” Takahashi said.Released in Japan in July 2009, the i-MiEV, which stands for Mitsubishi innovative Electric Vehicle, isone of the world’s first truly viable zero drive-time emission city commuters in volume production. International interest in the vehicle has been considerable and the i-MiEV has undergone feasibilitystudies in several countries around the world, including the United States, Europe, the UnitedKingdom, New Zealand, Iceland, Canada, and more recently in Australia. Utilising a large-capacity lithium-ion battery system and a compact, high-output electric motor in placeof a traditional gasoline power train (based on Japanese and European trial figures) the i-MiEV hassome impressive technical specifications for a zero drive-time emissions vehicle.Producing 47 kW of power and 180 Nm of instant torque, the i-MiEV’s permanent magnetsynchronous engine is supported by a revolutionary lithium-ion battery from Lithium Energy Japan.The i-MiEV’s electric motor is smaller, produces more torque at low revolutions and is quieter than asimilarly-powered turbocharged gasoline engine (according to MMC in-house tests). Most importantly,the i-MiEV’s engine is cleaner, producing zero drive-time CO2 emissions.